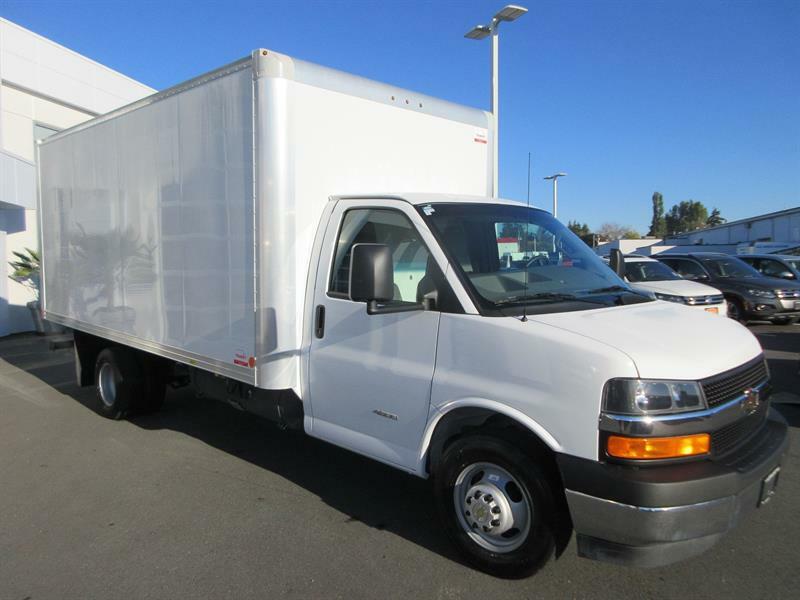 Searching for used GMC trucks for sale? 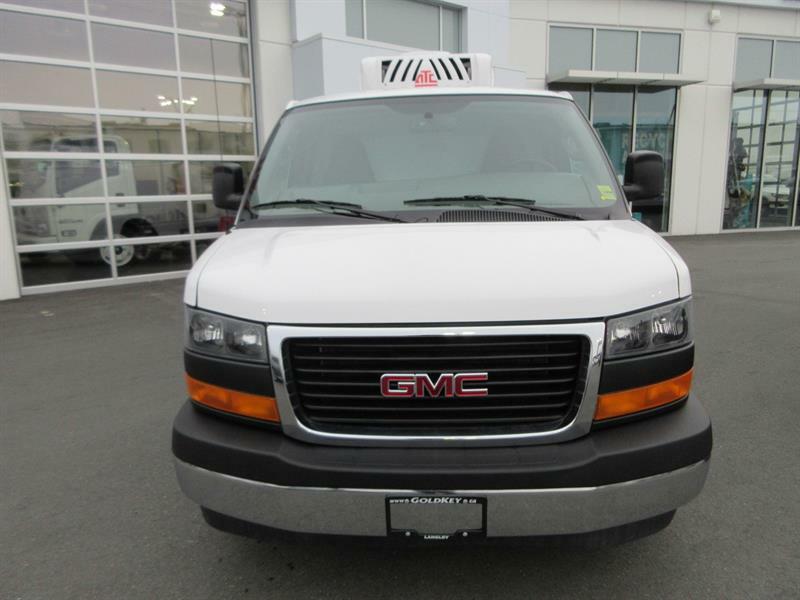 Here you'll find a wide selection of light and medium duty used GMC trucks available for sale or lease. With such a wide selection, you'll definitely find the perfect one to suit your requirements. 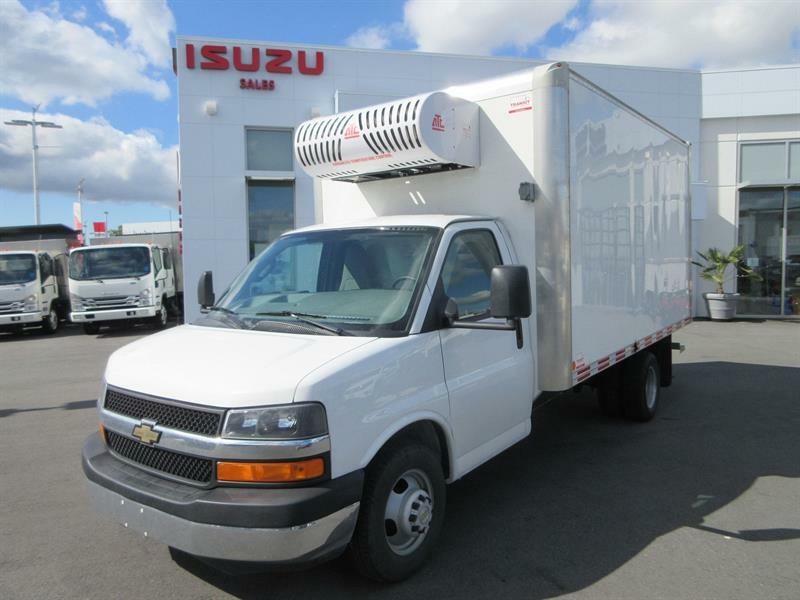 If you are shopping for used GMC trucks for sale in Surrey, BC, Gold Key Isuzu is the right place. 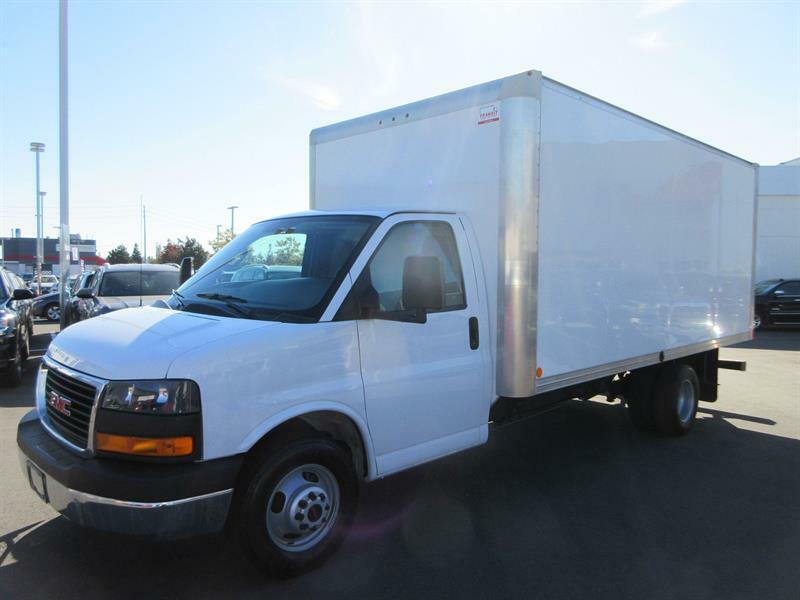 With a wide inventory of pre-owned trucks and commercial vehicles available for sale. 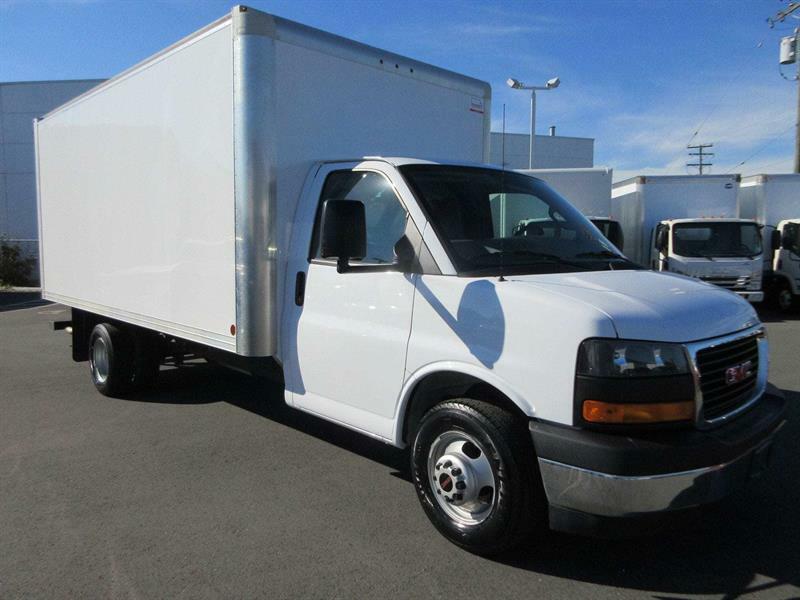 Whether you're looking for a van like the GMC Savana 1 ton or a GMC 16 foot cube van, you'll find it here. Regular or crew cab, gasoline or diesel, Gold Key has them all. The truck inventory is the biggest available in Surrey. Offering exceptional performance and capability, they are economical and efficient, and built to last. Many are equipped with exceptional safety features, low cost of ownership, or features to keep your crew safe and happy. You'll also benefit from a state of the art truck service centre for exceptional service and repairs. With options to fit your requirements, customization services and knowledgeable team members, Gold Key is a one stop shop for when you're looking for used GMC trucks for sale.